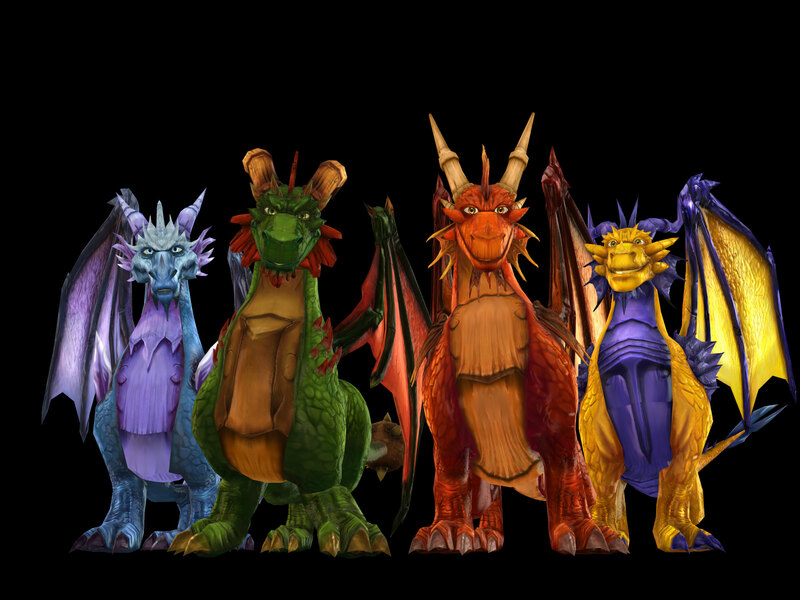 darkSpyro - Spyro and Skylanders Forum - Spyro: Shadow Legacy - Questions? darkSpyro - Spyro and Skylanders Forum > Spyro: Shadow Legacy > Questions? Please refrain from double posting, Eevee, it won't necessarily help make the users come to this topic any faster. Anyway, I don't have any questions, since I finished Shadow Legacy a long time ago. Nope, I finished long ago.